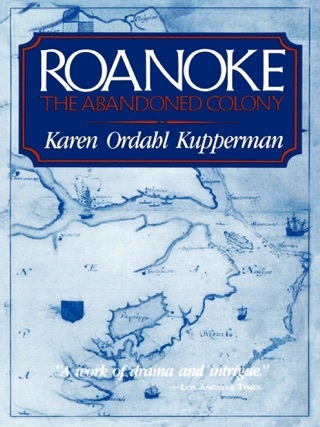 The captivating story of four young people—English and Powhatan—who lived their lives between cultures In Pocahontas and the English Boys, the esteemed historian Karen Ordahl Kupperman shifts the lens on the well-known narrative of Virginia’s founding to reveal the previously untold and utterly compelling story of the youths who, often unwillingly, entered into cross-cultural relationships—and became essential for the colony’s survival. 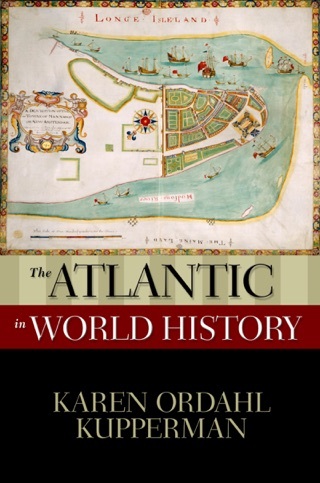 Their story gives us unprecedented access to both sides of early Virginia. 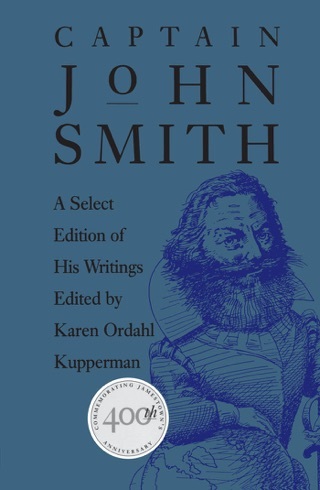 Here for the first time outside scholarly texts is an accurate portrayal of Pocahontas, who, from the age of ten, acted as emissary for her father, who ruled over the local tribes, alongside the never-before-told intertwined stories of Thomas Savage, Henry Spelman, and Robert Poole, young English boys who were forced to live with powerful Indian leaders to act as intermediaries. 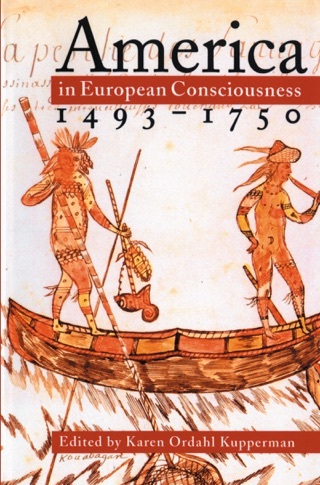 Pocahontas and the English Boys is a riveting seventeenth-century story of intrigue and danger, knowledge and power, and four youths who lived out their lives between cultures. As Pocahontas, Thomas, Henry, and Robert collaborated and conspired in carrying messages and trying to smooth out difficulties, they never knew when they might be caught in the firing line of developing hostilities. While their knowledge and role in controlling communication gave them status and a degree of power, their relationships with both sides meant that no one trusted them completely. 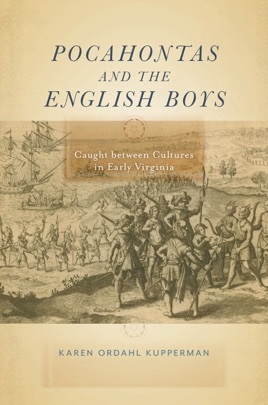 Written by an expert in sixteenth- and seventeenth-century Atlantic history, Pocahontas and the English Boys unearths gems from the archives—Henry Spelman’s memoir, travel accounts, letters, and official reports and records of meetings of the governor and council in Virginia—and draws on recent archaeology to share the stories of the young people who were key influencers of their day and who are now set to transform our understanding of early Virginia.